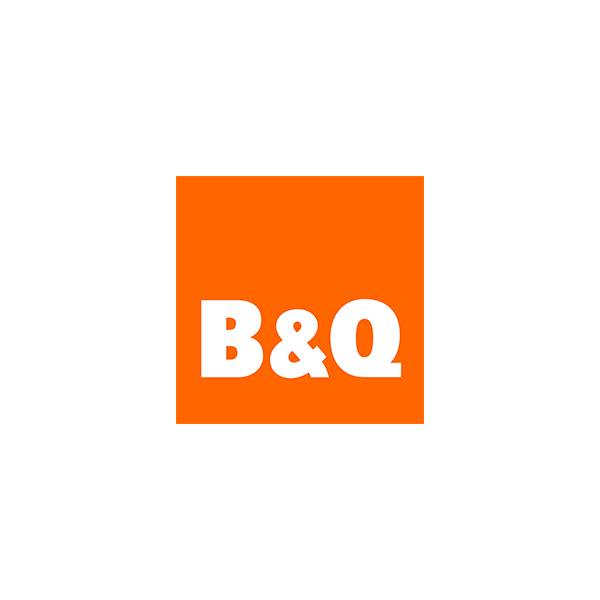 Network works with B&Q on a variety of Local & Regional marketing projects. In an example of recent activity we have managed a programme of regional store support throughout the last 9 weeks of the 2018-2019 period. Utilising a miscellany of media including Door drops, Facebook, Regional press and Advans, the campaign focused on a selection of key, targeted stores within their estate. 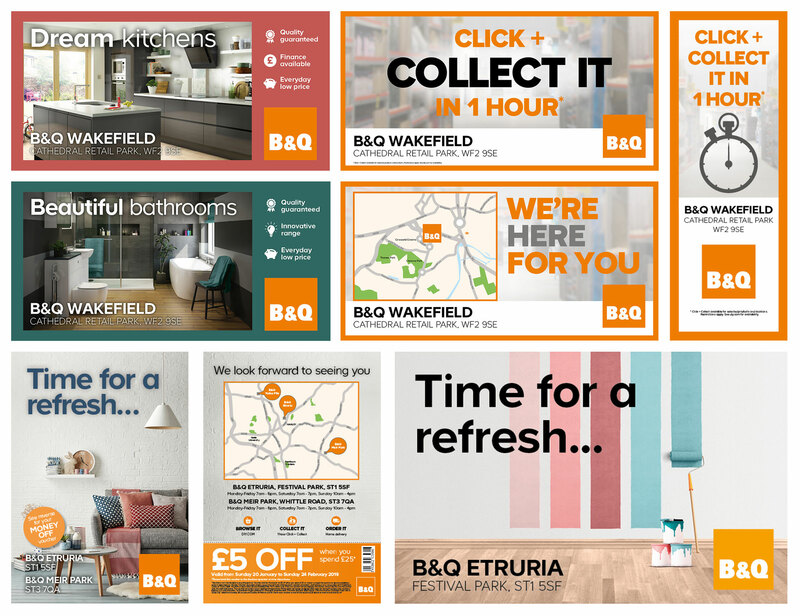 Given that all creative had to be store specific, the campaign demanded close co-operation between the B&Q Local & Regional marketing team, the media agency and Network to ensure the right messages were delivered to the right media at the right time.